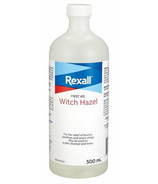 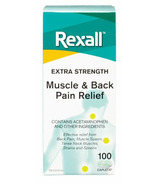 With a heritage dating back more than 100 years, Rexall has evolved to become one of Canada's most trusted pharmacy brands. 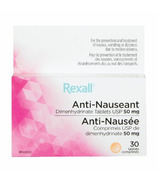 Their history of helping Canadians has endured since the turn of the last century, through successive evolutions of Rexall and Rexall Pharma Plus from apothecary-type drugstores to the modern community pharmacies they are today. 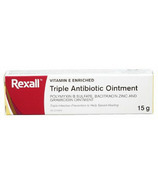 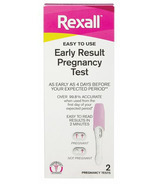 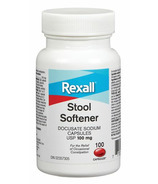 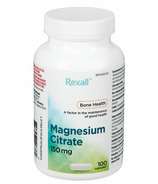 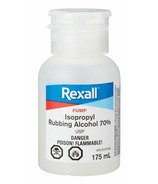 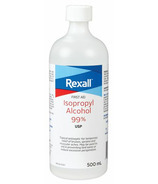 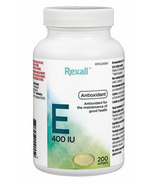 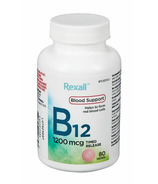 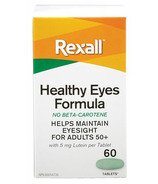 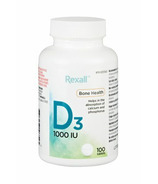 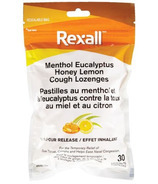 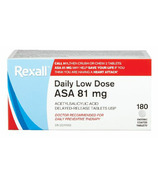 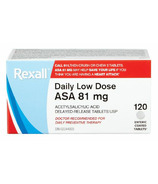 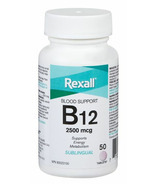 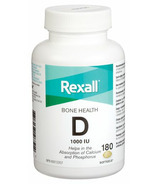 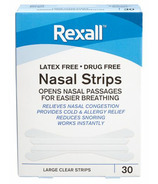 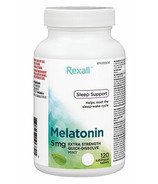 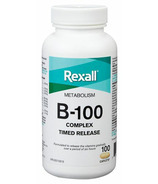 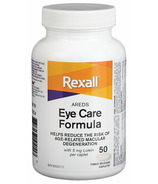 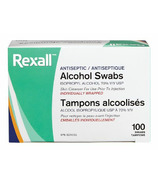 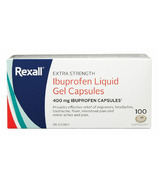 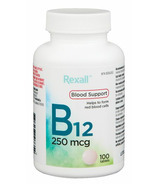 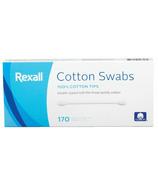 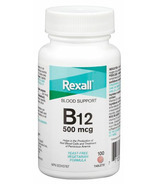 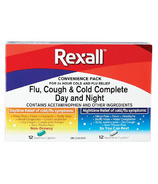 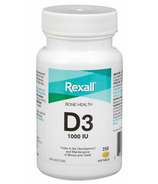 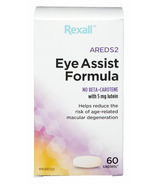 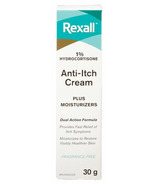 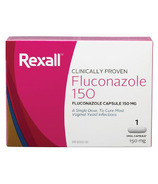 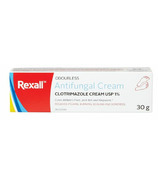 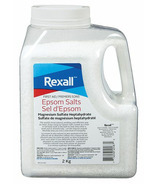 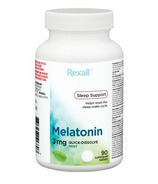 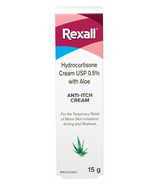 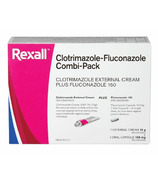 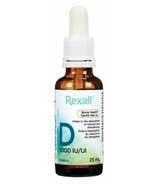 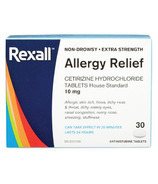 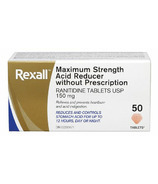 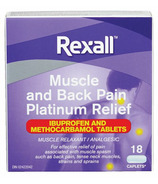 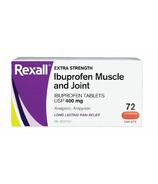 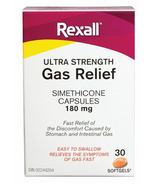 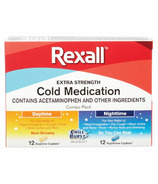 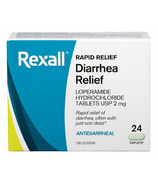 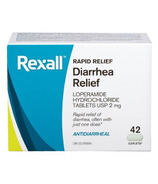 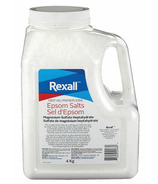 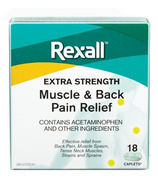 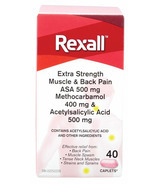 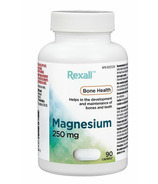 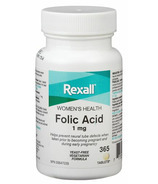 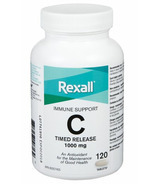 Rexall in Canada was established in 1904 in the early days of the United Drug Company and quickly established itself as an innovator in retail pharmacy. 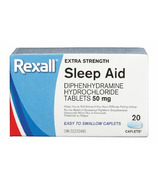 At the same time, Tamblyn Drugs was establishing itself in Toronto, Ontario, and would eventually become Pharma Plus. 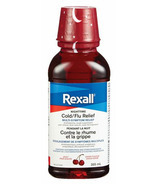 A lot may have changed over the years, but Rexall's commitment to helping Canadian families and communities be healthier has never been stronger; it continues to guide them as they look to the future and increase access to convenient, quality healthcare and products that Canadians can feel good about.